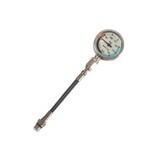 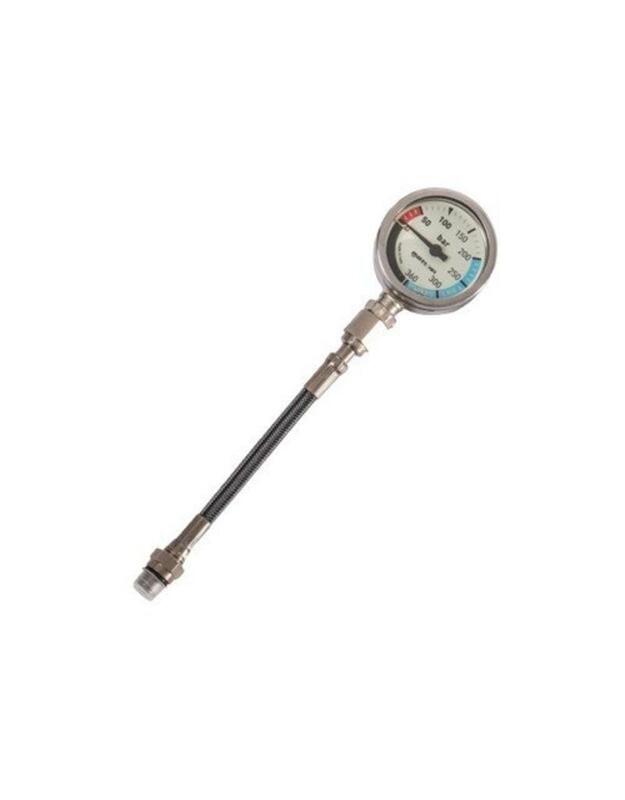 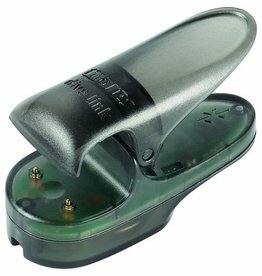 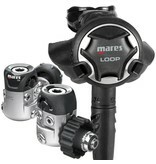 Mares Loop 15X & XR SPG 15 CM pressure gauge (Bar) / Stage set with our boat diving! 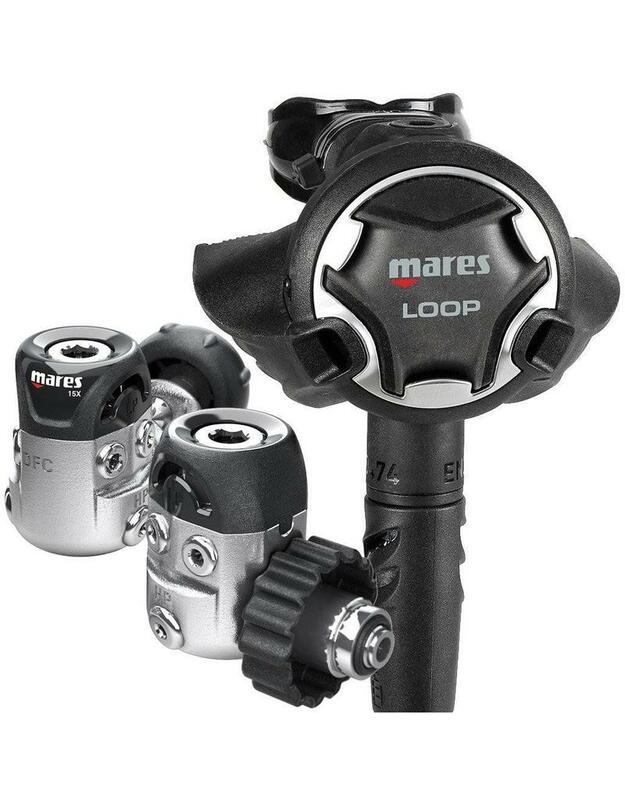 Mares Loop 15X and XR SPG52 Manometer as Stage set used in our boat diving with diving ship Susanna in Vinkeveen. 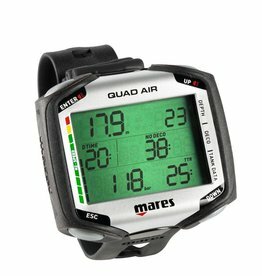 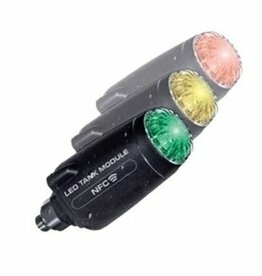 Our dive school also uses the Mares LED Tank Module on this stage set so that the dive instructor can see the air pressure on his Mares dive computer! 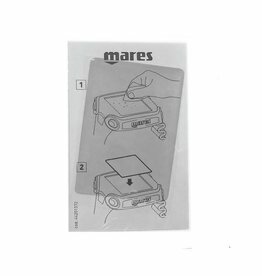 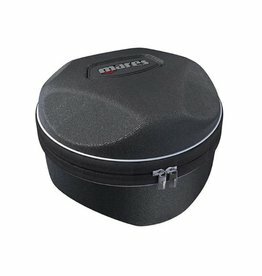 TIP: You can try this Mares Loop 15X Stage set during a boat dive on the Vinkeveense lake by renting it with us, decide you order it with us, the rental price of the purchase amount is deducted!